There comes a time where you may start thinking that you should consider changing the design of your windows, however trying to choose the right style for your home can be quite tricky. At Conservatories-Double-Glazing-Milton-Keynes we have come up with ‘Tips on Choosing the Right Windows for Your Home’ Take a look below to find out what we have come up with. One of the best factors to take into consideration before you decide what windows to go for is to know what purpose you want your windows to serve. Although this may be obvious, to provide light and air. The style you choose represents your home, so choose wisely! The second implication to think about is choosing the right style of window to suit the interior of your home. As there are many different designs to choose from, it is now easier for you to choose the right type of window to suit your home. Our final factor we would advise our customers on considering is to know where you want your window placed in your home. As some windows are specifically designed for placements, such as high ceilings and bathroom windows. 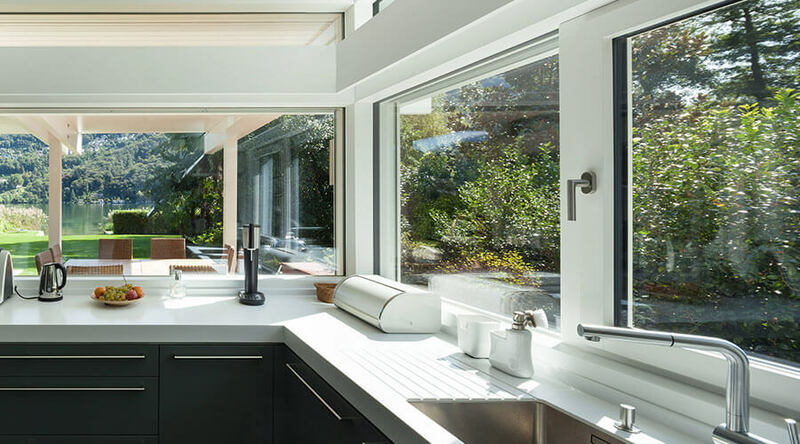 Once you have the understanding of where exactly you want your windows to go, then you have far narrower search for finding your perfect windows. What Window Choices Are Out There? As mentioned above, there are many different designs and styles suited for any home. As the increase in modern homes being created, the selection of choice of many window styles is rapidly growing, take a look below at some of the style of windows which are offered today! These are just a few Double Glazing Windows in Milton Keynes we have to offer, with many more designs and styles provided to suit your home. We hope that this week’s blog has been insightful and helpful when it comes to choosing the right windows for your home. If you wish to have any further information on the topic, please feel free to get in contact with our team today! Previous PostContemporary Conservatories for 2016Next PostHow to Keep Your Conservatory Cool This Summer?